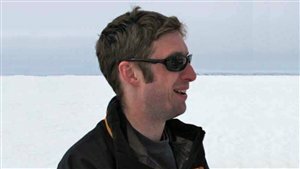 The high Arctic is experiencing the greatest effects from changing climate of anywhere in the world, and it’s affecting the health of Inuit who live there in a variety of ways says James Ford who led a research team studying the issue. James Ford (PhD) is an assistant professor in the Department of Geography at McGill University in Montreal where he leads the climate change adaptation group. Professor Ford says because the north is experiencing greatest amount of warming it is like “the canary in the coal mine” warning the rest of the world. He says the kinds of affects seen in the north, but geographical and in human health, are some of the things the rest of the world will be experiencing in the years to come. Adaptation to climate change is “the biggest challenge for global public health this century,”, but few studies are done about how the Arctic should adapt. He says as the climate warms, new diseases are entering the region from the south, while other pathogens can spread more widely. 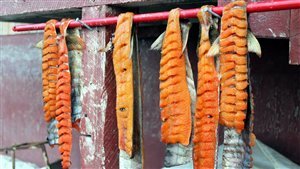 This presents new risks not only in direct human infections, but other pathogens are also affecting the animals, which the Inuit depend upon for food. 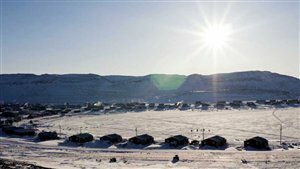 Inuit health is also being affected in such ways as increased physical danger of injury or death while travelling on the land. The changing climate means they often now find themselves facing new and unpredictable conditions while travelling on the land or sea for necessary hunting. There is an emotional and mental health affect as well with climate change. since traditional land skills have been so intimately connected with culture and identity, when these skills are no longer as reliable, and changing climate limits time and security to be “out on the land”, it has a detrimental affect on self worth. 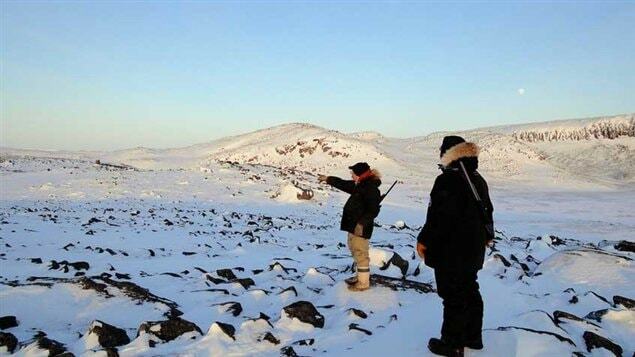 Weakened cultural activities and identity, erosion of land based skills make Inuit vulnerable in other ways. Traditional knowledge and survival skills are not being passed to youth who then also get themselves into difficulty when they go out on the land. Another vulnerability is the cash economy and the growing community cost of hunting, further increasing food insecurity issues. • educate health practitioners about climate-related health impacts.